World class Estate! This property is the outdoor enthusiasts dream offering magnificent views of rolling mountains & a picture perfect pond abutting preservation land. Excellent hunting, fishing, & hiking opportunities abound. There are 6 miles of well-maintained trails, 880 acres of wooded land with ponds, & a shooting range, located minutes to the ocean. There are 2 homes plus a guest apartment. Features include exposed beams, cathedral ceilings, handcrafted staircase, stone fireplaces, & so much more. 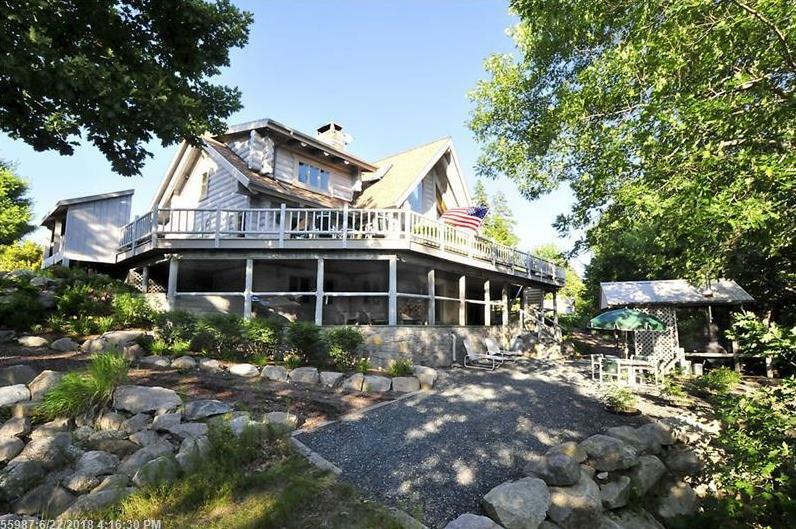 109 Fox Lodge Lane (MLS #1273196) is a other style single family home located in T10 SD, ME. This single family home is 5,312 sqft and on a lot of 38,332,800 sqft (or 880.00 acres) with 3 bedrooms, 3 baths and is 25 years old. This property was listed on 12/07/2018 and has been priced for sale at $4,300,000. Nearby zip codes are 04664. This property neighbors other cities such as Sullivan.